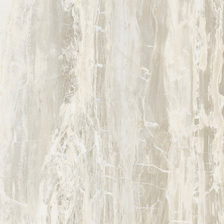 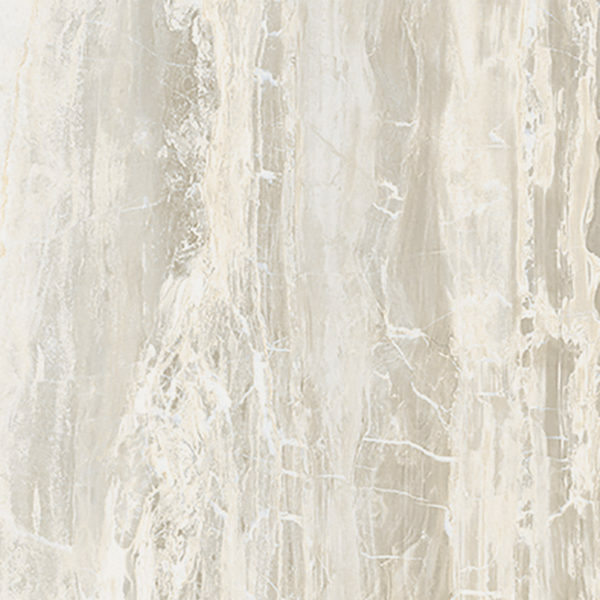 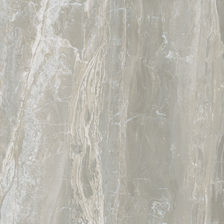 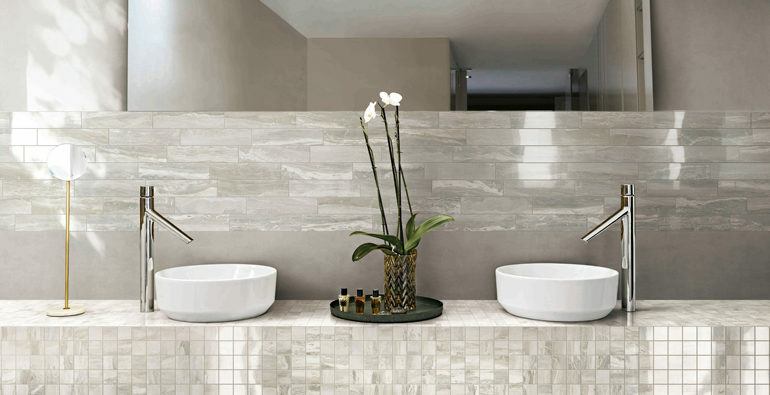 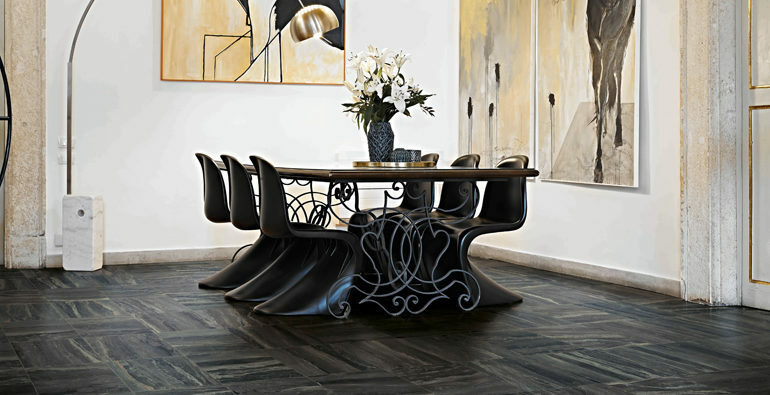 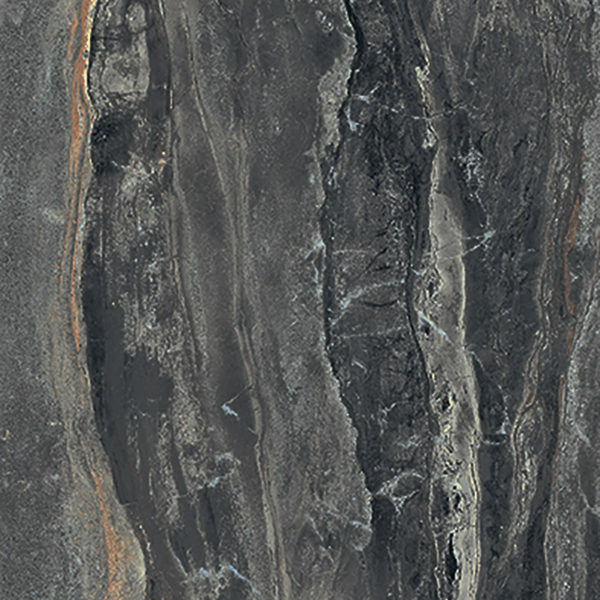 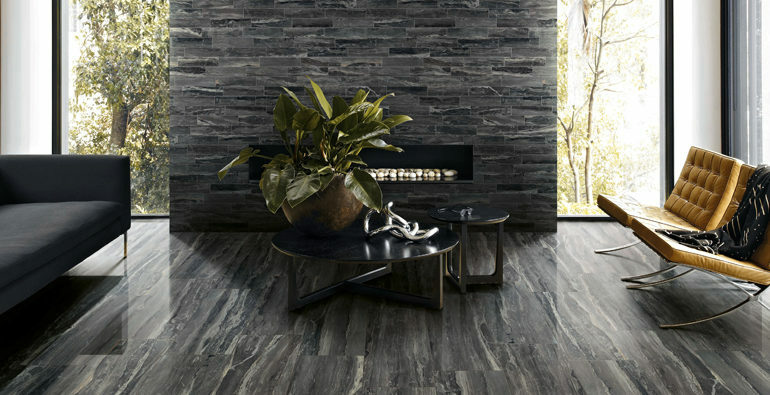 This glazed porcelain tile is designed to replicate Breccia stone which has adorned architecture for thousands of years due to its unique beauty. 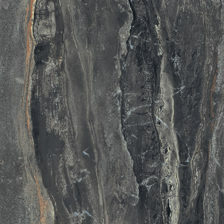 Breccia is the word Italians use to describe fragments of mineral or rock that are bonded together by a fine-grained matrix. 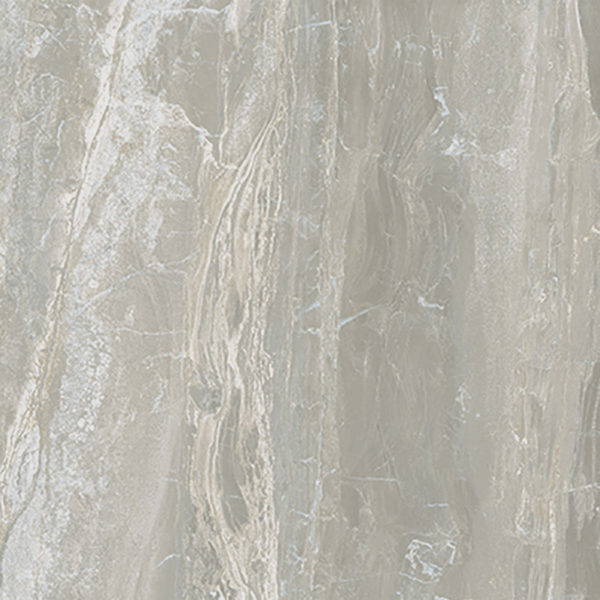 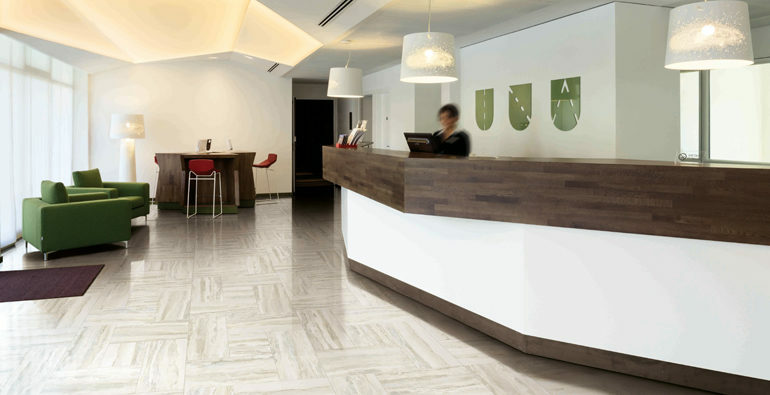 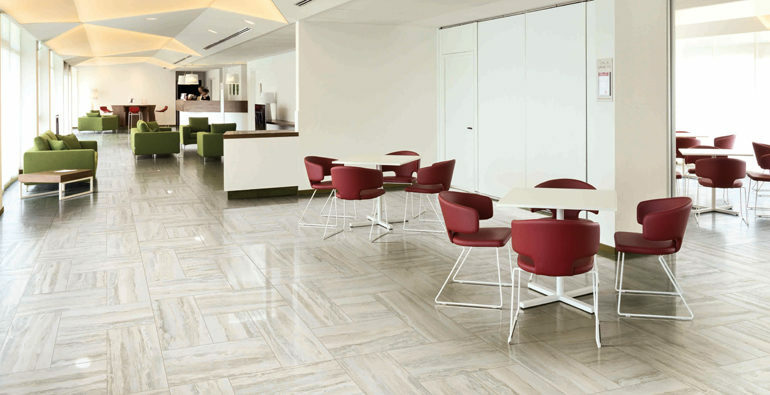 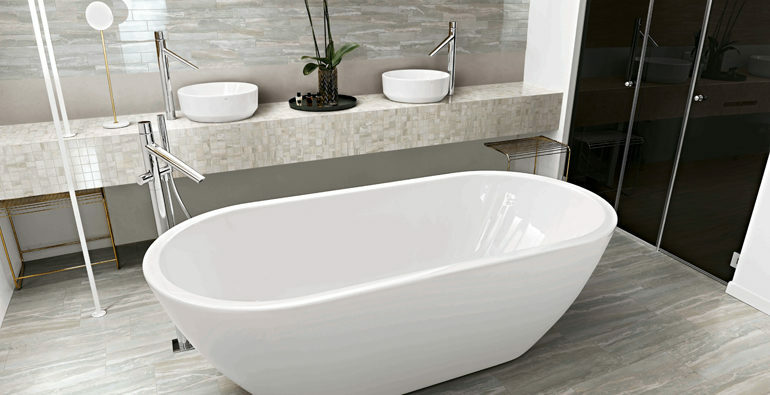 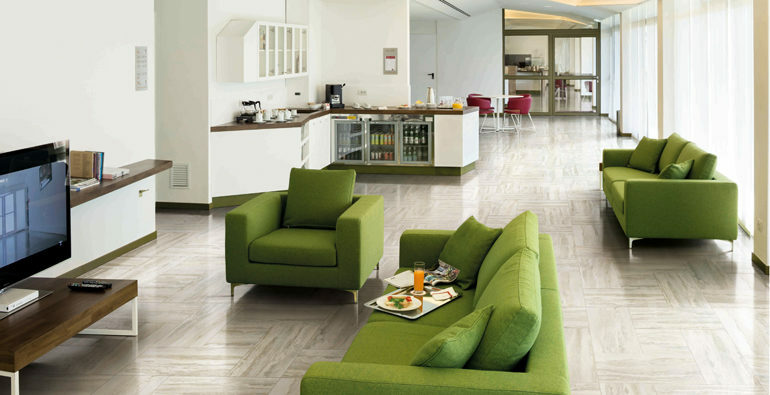 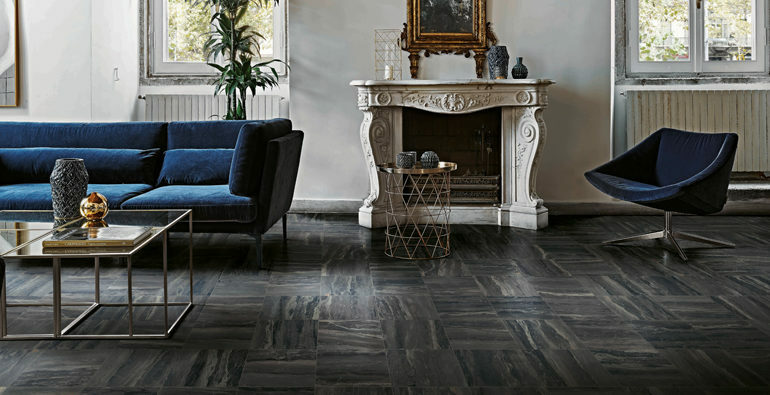 Featuring both honed and polished finishes and rectified edges, Breccia is suitable for all residential and commercial floor and wall applications.